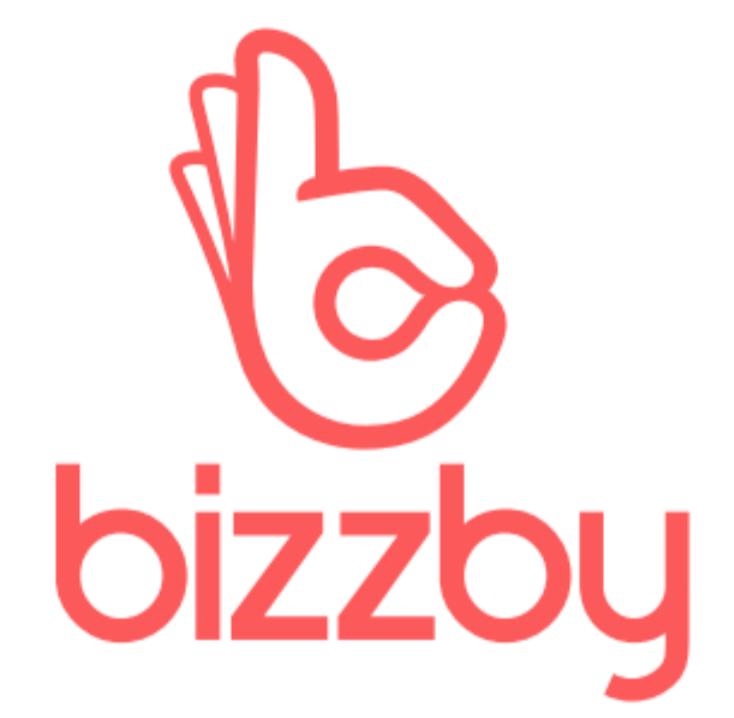 Want To Work With Bizzby? Brilliant - we're very excited! Email us at help@bizzby.com and let's see what we can do. Our Partnerships team will be in touch if there's a match. How do I book the same professional?